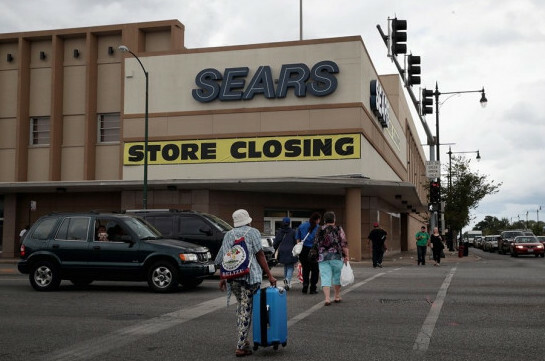 Sears Holdings Corp filed for Chapter 11 bankruptcy on Monday with a plan to close 142 more stores, throwing into doubt the future of the century-old retailer that once dominated U.S. malls but has withered in the age of internet shopping. Under the bankruptcy plan, Lampert’s executive role will be replaced by a three-person committee, though he will remain as chairman of the board. Mohsin Meghji, a managing director of the M-III Partners corporate advisory firm, was appointed chief restructuring officer.